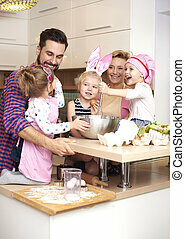 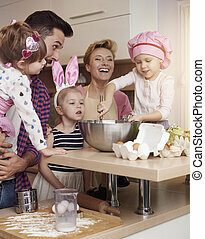 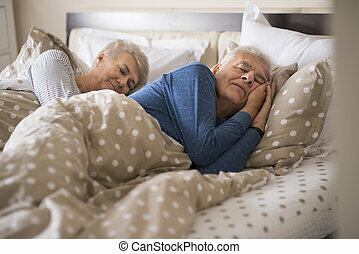 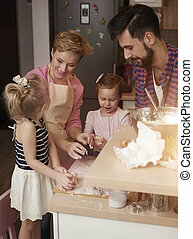 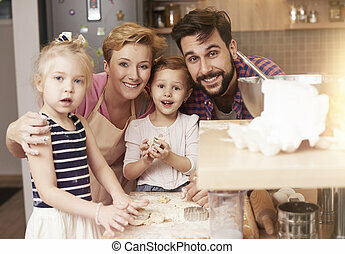 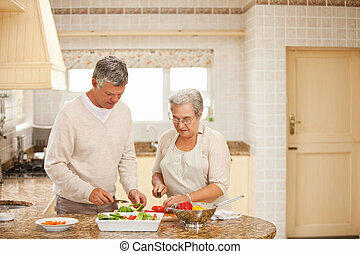 Cheerful senior marriage in the domestic kitchen. 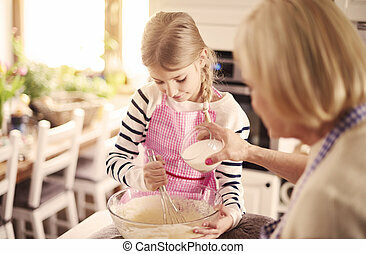 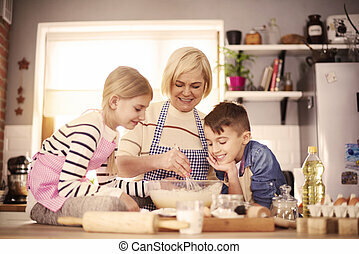 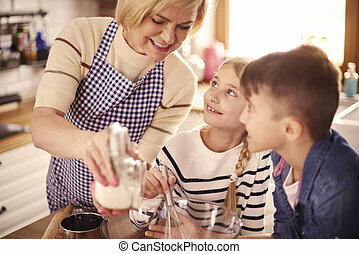 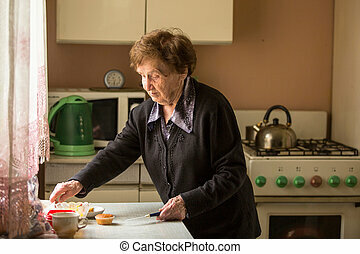 Senior woman in the kitchen. 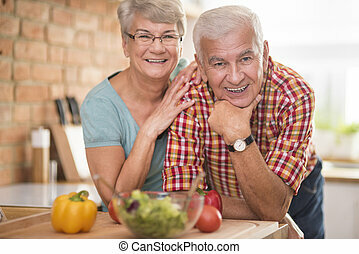 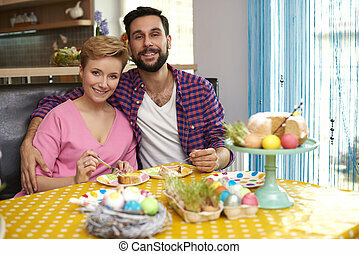 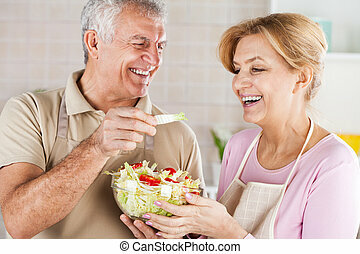 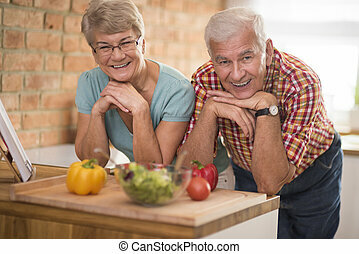 Senior Couple eating salad in the kitchen. 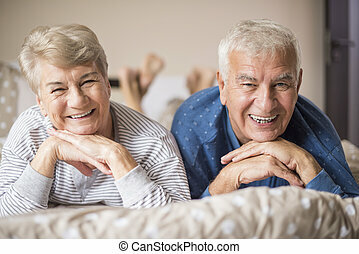 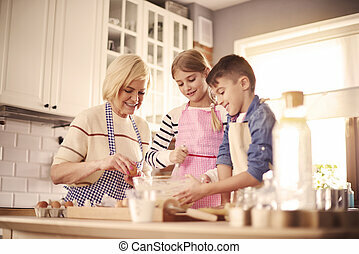 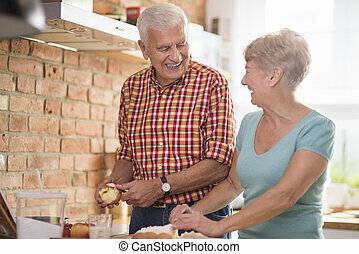 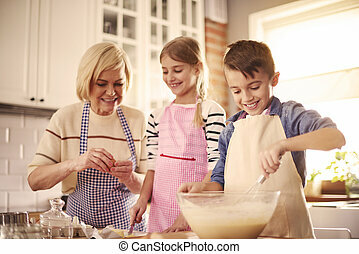 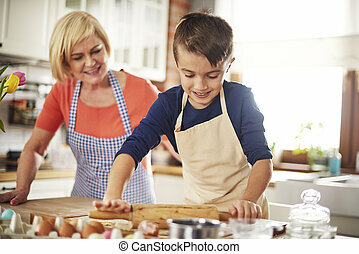 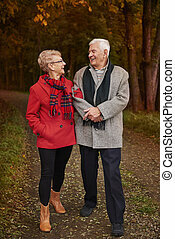 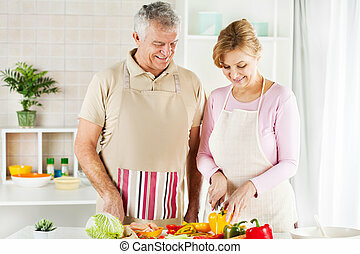 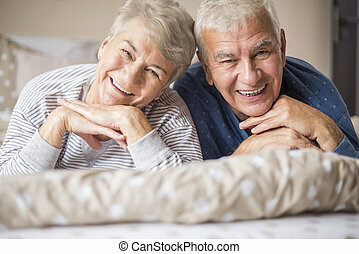 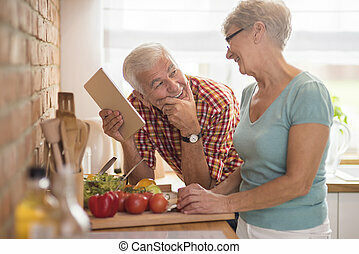 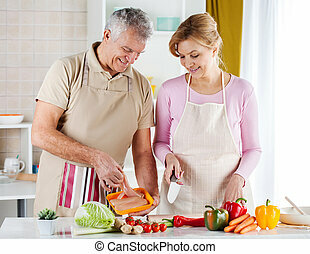 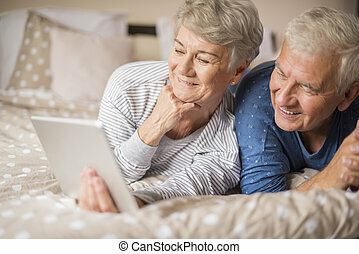 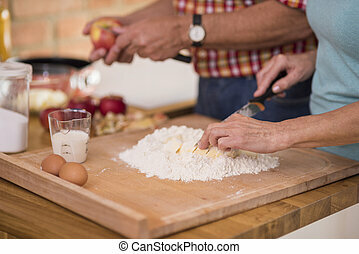 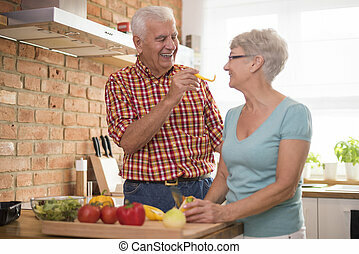 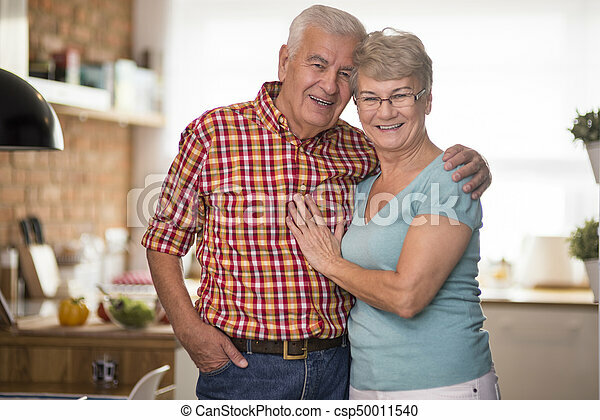 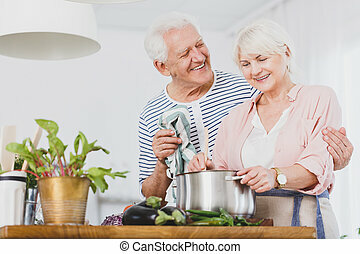 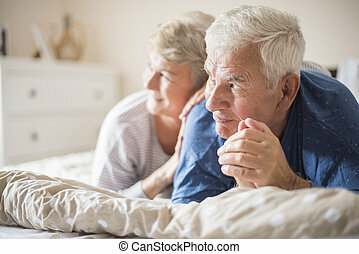 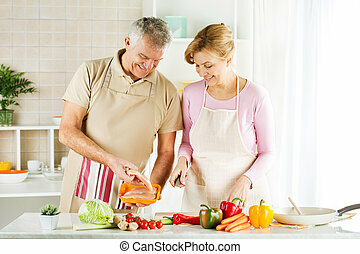 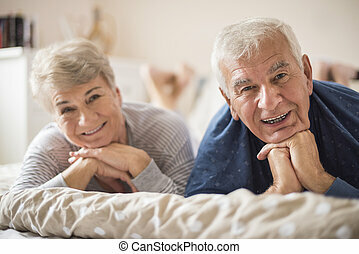 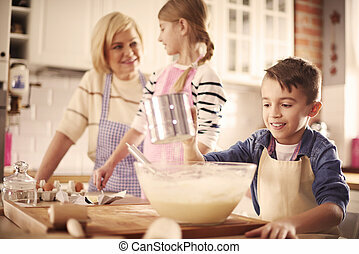 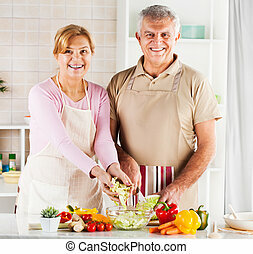 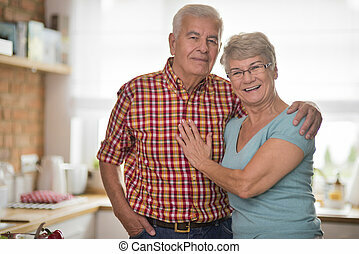 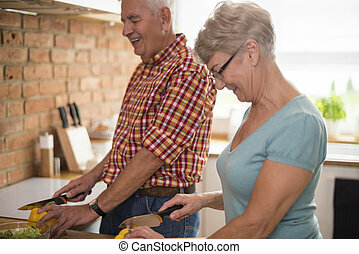 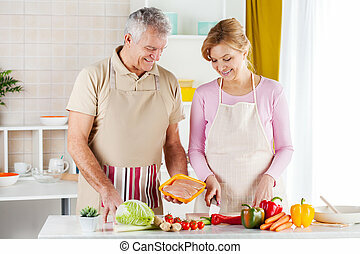 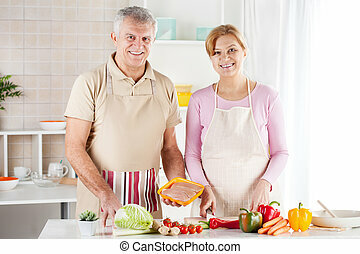 Happy Senior Couple preparing food in the kitchen. 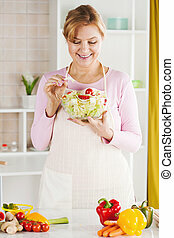 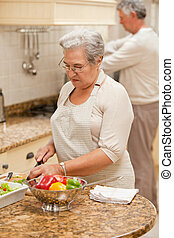 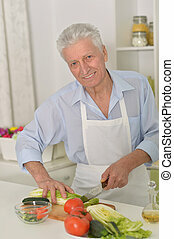 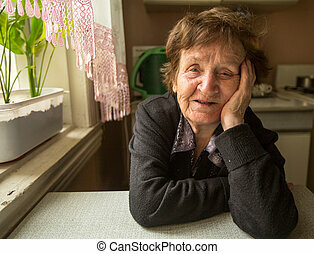 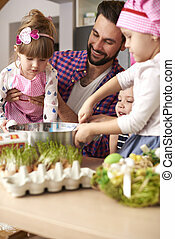 Beautiful Senior woman in the kitchen eating salad. 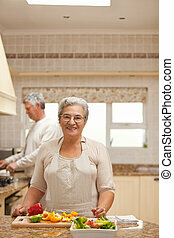 Smiling senior woman in the kitchen.